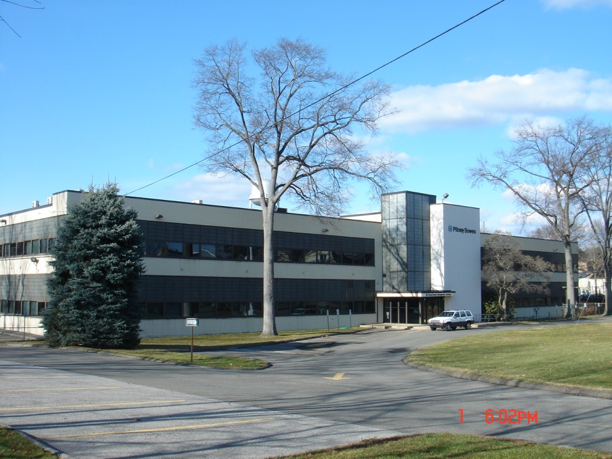 Acquired former Pitney Bowes property. Very attractive cost basis of $37 per sq./ft. Leasing effort produced interest from a variety of potential user types: high-bay industrial, film production studio, and back-office uses. During leasing program received an unsolicited offer to acquire property by an owner-occupant. DAR successfully negotiated w/ Buyer to increase initial offer from $9.0 Million to $12.0 Million.